Kizzie Baldwin’s on the run. After an explosive admission from her ex-partner, she’s lucky to get out of Amalfi with her ears intact. Completely out in the cold, she assigns herself a new mission—secure the NOC list. Fail and her life as an agent is over. Succeed and her life’s still at risk. Only two obstacles stand in her way: a criminal Dom she shouldn’t trust, and a deepening passion she shouldn’t want. 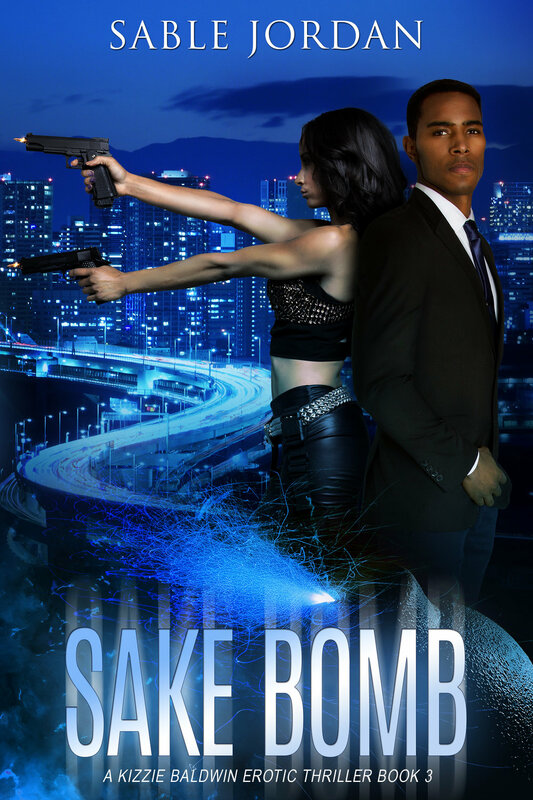 While the bond between Dom and sub grows stronger, Kizzie works to connect the dots surrounding the hit on her life. But piecing that puzzle together paints a picture of Xander she doesn’t expect — he’s not who he says he is. 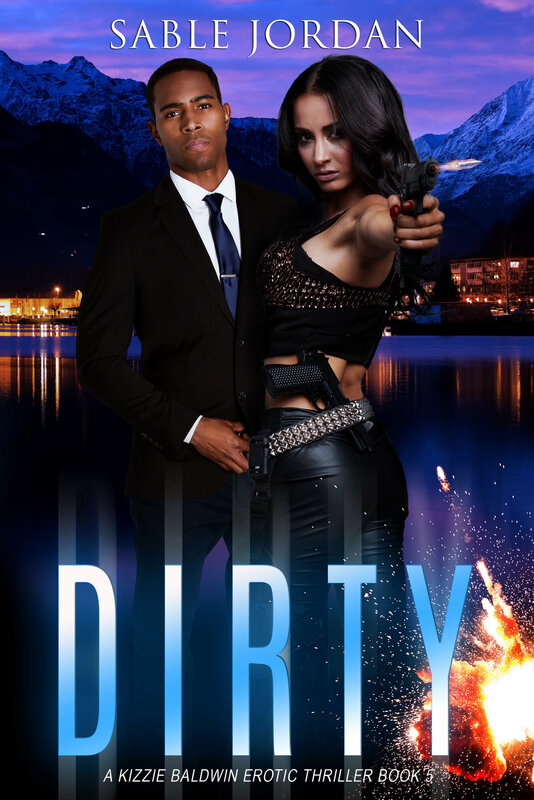 With a betrayed bad guy on her tail, her clever handler coming for that soul she owes, and her dangerous Dom killing her softly, will Kizzie get the answers she desperately needs? Or will she unearth a far more shocking truth?